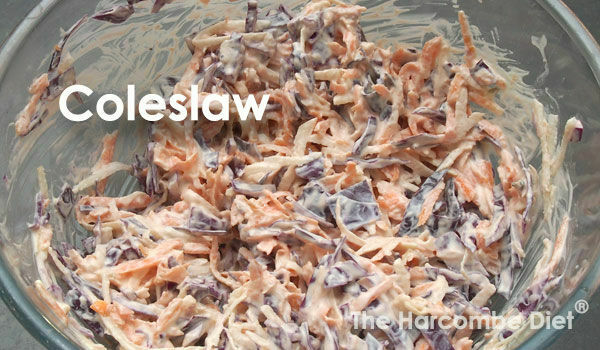 This is a really easy, Harcombe friendly, PH1 recipe for a delicious coleslaw. 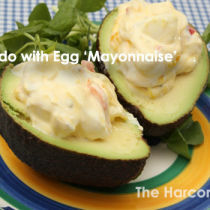 The ingredient quantities are not fixed and you should play around with them to suit your own taste. 1/2 red onion, finely chopped. 1. Put the NLY, mustard, salt and pepper in a large mixing bowl and stir to a smooth consistency. 2. Add all the chopped and grated vegetables and stir well. If you stay on Phase 1 for a number of weeks I thought I had read you can add few more foods but I can’t find it now. Have I dreamt it ? Phase 1 is Phase 1. Some people have ‘developed’ a Ph1.5 to suit their needs that adds a few Ph2 items to give them more flexibility, but only when they are sure that they have cravings under control. Hi. I am already within a normal weight range (176cm, 70kg). Will phase 1 work for me too? I want to lose 5kg to get back into the shape I was last summer. Do you recommend this diet for me? 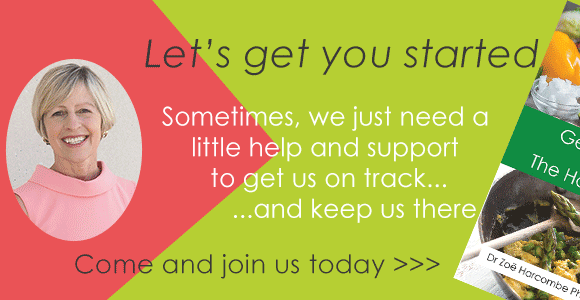 While we can’t say specifically from the information you’ve shared, why not give it a go? Phase 1 is short enough to be quite manageable. If you’re comfortable on Ph1, you can stay on it for as long as you like. Many do a number of weeks. Hi. Can we have an indication of number of servings the recipe allows? Is it just for one? Both my wife and I are on phase 1. 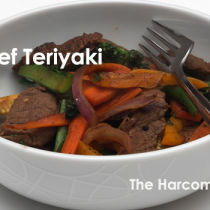 2 large or 4 regular servings in this recipe. Enjoy! It says we dont worry about mixing carbs with fat in Phase 1? I’m confused can you give me an example please? 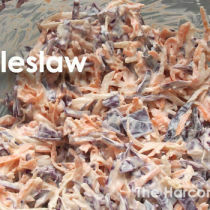 me again, just another query I notice in the Phase one friendly coleslaw dressing there is dijon mustard? This has vinegar in it doesn’t it? There’s such a tiny amount that each person will only consume the tiniest amount. If you’re worried, use mustard powder. 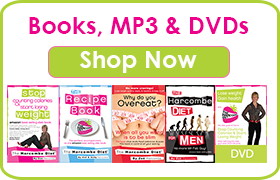 You can mix on phase1 as long as you limit your rice/carbs as recommended. What ideas do you have for salad dressing on phase one? olive oil and lemon juice. Depends on the coleslaw. 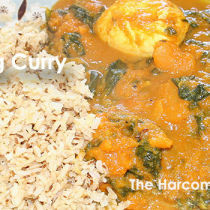 Try our ‘Harcombe friendly’ recipe here and you’ll be fine.